Sophie Goodall who appeared on this morning to talk about her Youtube career earns £60k a year by just whispering in videos. Known on Youtube as “whispering girl” Sophie has over 250,000 subscribers, people use Sophie’s video’s to relax using the feeling of ASMR. Autonomous sensory meridian response (ASMR) is an experience characterized by a static-like or tingling sensation on the skin that typically begins on the scalp and moves down the back of the neck and upper spine. The 21-year-old performing arts student dresses up in her videos as things like a doctor or a mermaid and whispers into the camera, she also makes stroking hand gestures and stares directly at the camera. The ASMR videos are designed to make the viewers have a physical reaction to help them relax and ease anxiety. 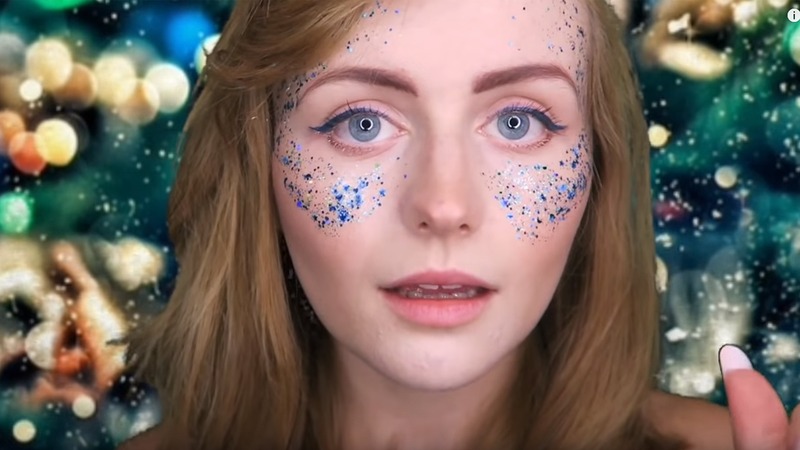 Sophie started watching ASMR videos in 2015 when her 24-year-old brother was diagnosed with cancer the videos helped her to keep calm, Sophie’s brother made a full recovery and in 2017 with the support of her boyfriend, she decided to launch her own channel to help people relax. Sophie makes her money from advertising in her videos. Sophie says “it’s amazing that I’m able to help people with their depression and anxiety. MY fans online are so lovely and constantly grateful for my videos. Even though I knew the impact ASMR had, I never expected my channel to become so popular. She is using the money she makes to fund her degree in theatre, TV and performing arts in North Wales.